Posted on December 4, 2018 at 8:35 pm. 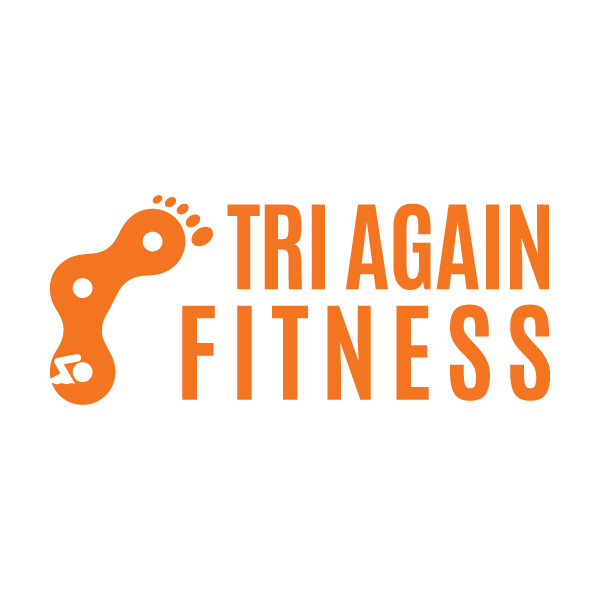 It’s about that time … time to get serious about starting training for Ironman 70.3 Traverse City, a 1.2-mile swim, 56-mile bike and 13.1-mile run triathlon set for Aug. 25, 2019. Yes, this race is 8 months away. There is plenty of time ahead to get ready for this inaugural race. But, if you’re like me and this distance and event is going to be a first for you, you just might be thinking of getting things rolling in the coming weeks, as winter gets underway. For me, the swim portion is definitely a key component of earlier-than-later training. As I share during this latest episode of the MRG podcast, getting into the pool this month, at least a couple of times, is part of the plan. Listen to this show by clicking on the player at the top of this post. Or, download the show (and subscribe!) using your favorite podcast app. 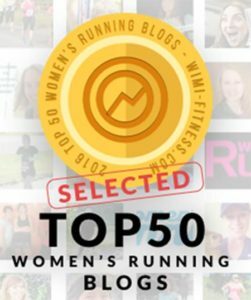 I talk with guests Rebecca and Tony Venticinque, both of whom are accomplished triathletes and seasoned coaches. 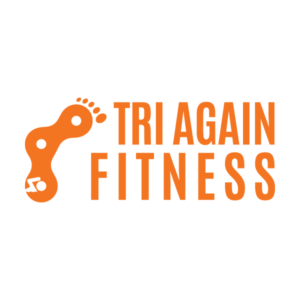 I’ll be working with Tony and Rebecca, who operate Tri Again Fitness in Traverse City, as I train for Ironman 70.3 Traverse City. Rebecca also shares her most recent full Ironman experience, a Nov. 4 race that almost didn’t happen in Florida because of Hurricane Michael. It was moved from Panama City Beach to Haines City, Fla. “After the hurricane hit … it was all up in the air even three weeks before the race,” she said. Tony was there as well, this time a volunteer and not competing as he has in two other full Ironman events. Rebecca talks about what it was like to complete this race in pretty warm conditions and, later in the race, a downpour. Rebecca and Tony provide a preview of what’s to come in my training throughout winter and spring and during the summer (open water swimming!) as race day gets closer. 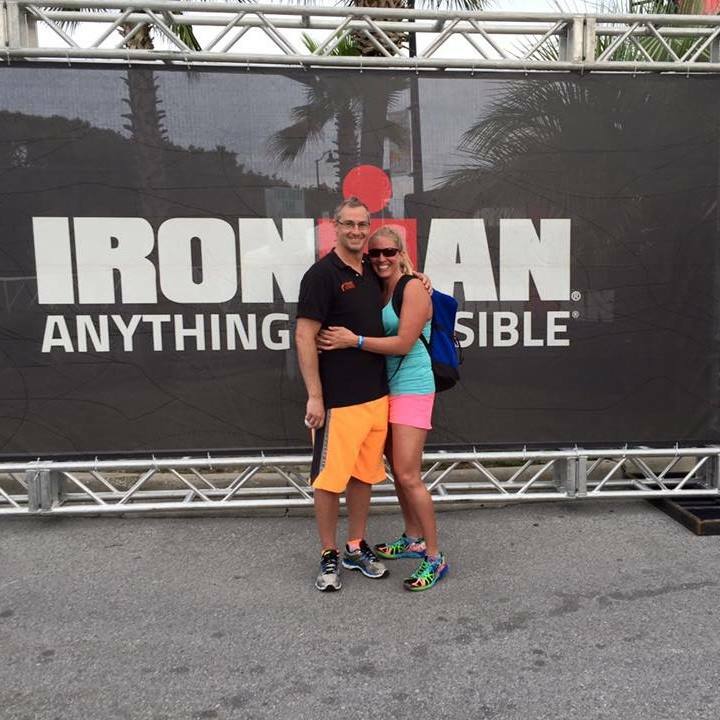 Tony and Rebecca’s coaching business also includes a team of athletes, many of whom are signed on for Ironman 70.3 Traverse City. They’re also hosting a 70.3 triathlon training camp, May 10-12, 2019, that is open to anyone interested in preparing for the Traverse City event – or other triathlons.